Residents of Rurembo sector in Nyabihu want the deputies in the fourth parliament to advocate for electricity and good roads in this sector. 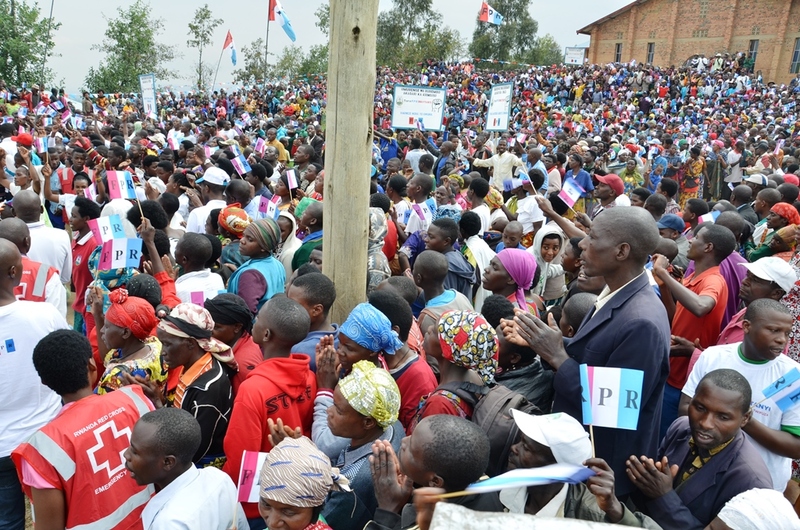 The issue was raised this Thursday when the RPF was campaigning in Rurembo sector, in Nyabihu district. Mukabera Emmerance, a resident of Rurembo sector, Rwaza Cell said the source of electricity is at their sector, however they don’t have access on it as the cables pass just above their homes. “Electricity cables pass above our houses from Giciye hydro-power plant in our sector since more than 4 years, but we don’t access it. We have a business Centre, but not having electricity it is still a challenge. Electricity comes with many opportunities and development business initiatives,” she said. 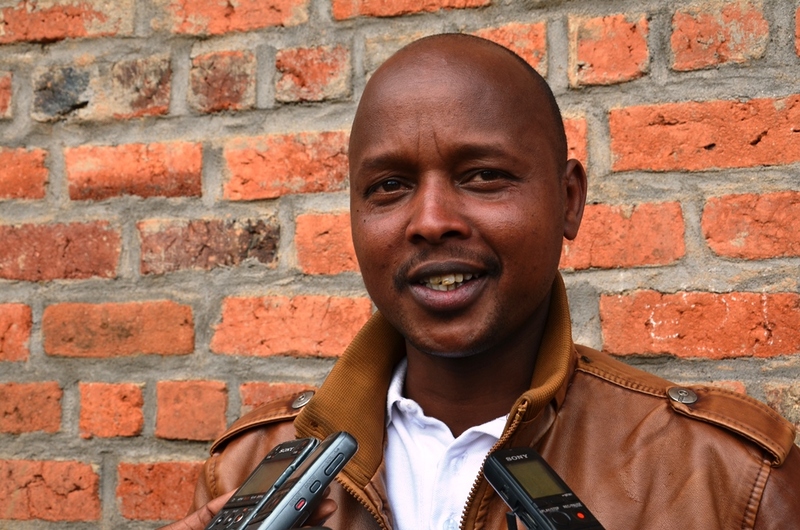 Bernard Uwimana from Murambi Cell said the maintenance of Mukamira – Rurembo feeder road was important but the part of Rurembo - Rugera – Musanze feeder road is highly needed to be linked with Musanze district. 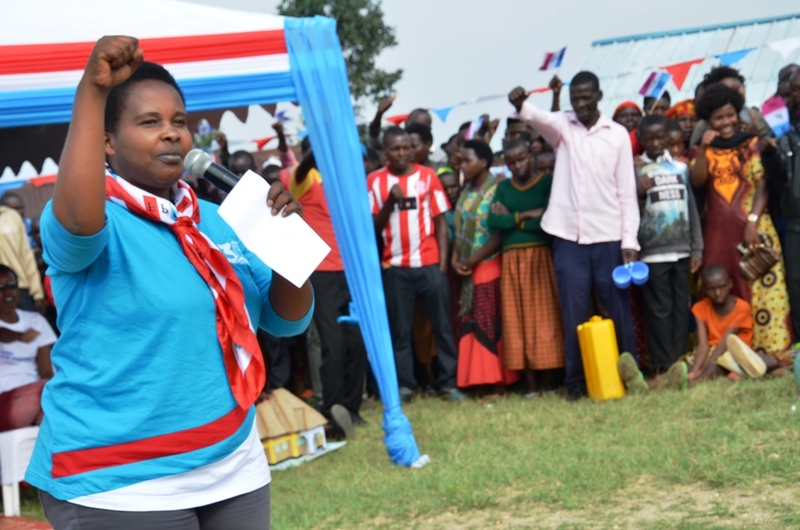 Marie Claire Uwamama, a candidate on RPF List told residents that RPF did a lot, but there are still other things important to do. “RPF will continue distributing electricity for every resident. We have experienced a demolished road on our way coming here and if the party gets more votes it will advocate to renovate it,” she said. 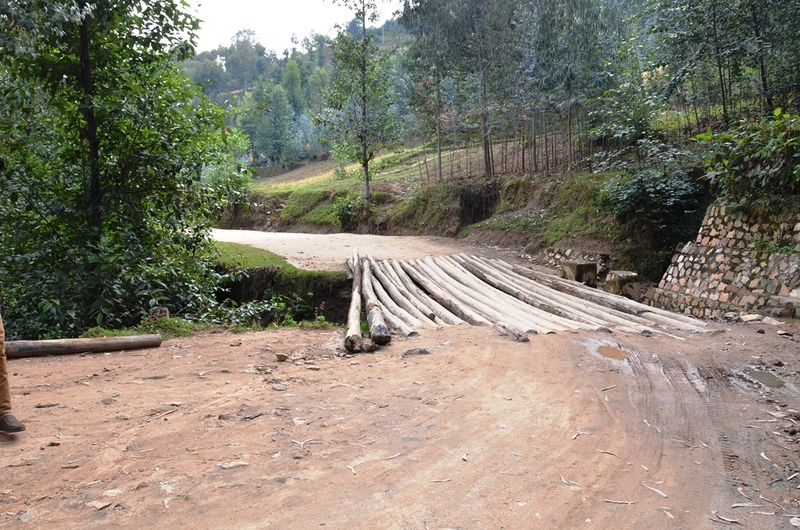 Marcel Ndandu, the Executive Secretary of Rurembo Sector said the feeder road connecting to the main road Ngororero - Muhanga, there are 32 bridges made by trees. “The road has even deteriorated, once constructed it can ease the transport. 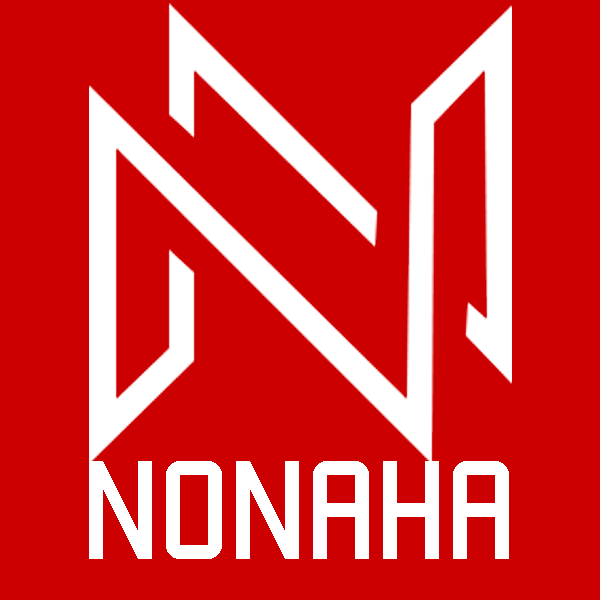 ”, he said.